Check back often because we plan to both expand what's here and add new activities in the future. 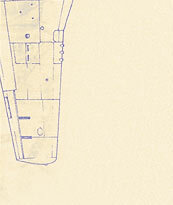 WWII Airplane Coloring Book - Plane pictures to print out and color in. If you've checked out our exhibits, seen the pictures and heard the sounds, try out our quizzes below.